Almost every gemstone you can find is either mineral or a rock. 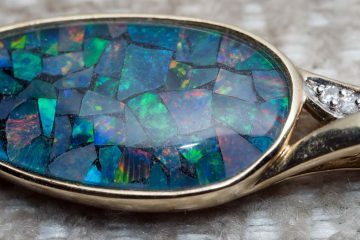 However, there are actually some organic gemstones, which means they were formed by a biological process. There are only a handful organic gemstones: pearls, coral, jet and amber. You can read a short overview of them all below, with images of beautiful examples. Jet is a form of coal that when polished can look quite good. It was particularly popular in the 19th century, when Queen Victoria popularized it by wearing mourning jewelry made out of jet. However, in the 20th century it has completely fallen out of style. 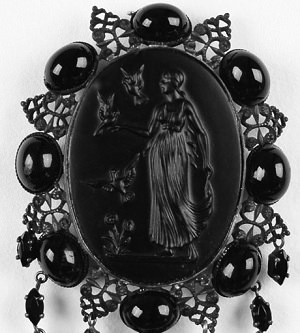 Nowadays it is mostly bought by collectors, as jewelry designers are more likely to use black onyx. The most obvious and popular organic gemstone is the pearl. It has been valued for its beauty and rarity for thousands of years. When an object that irritates the mollusk is trapped inside the shell, the mollusk will slowly start to cover the object with nacre. Which is a mixture of calcium carbonate and conchiolin. Over a period of time the mollusk will secrete a large amount of layers over the object, which will form the coveted pearl. The shape of this pearl will roughly be the shape of the object, which is why natural pearls will have irregular shapes. 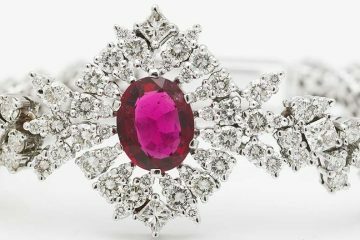 It is the only gemstone that does not require any cutting or polishing. Nowadays almost all pearls on the market are cultivated pearls. These are grown by inserting a small pellet into a mollusk. After this the normal process of forming a pearl takes place. 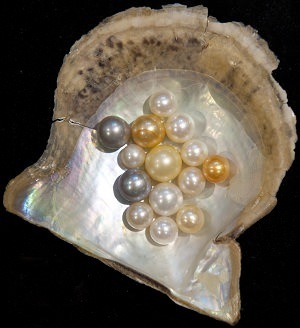 Cultivated pearls are quite affordable, while natural pearls can still be extremely expensive. 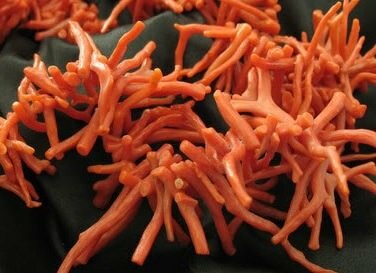 Another organic gemstone is coral. This is the same coral you can see while diving when you’re on a ‘(sub-)tropical holiday. The most valuable type of coral is red and is only found in a few places, including Japan and the Mediterranean. Coral comes in a variety of colors, such as blue, pink and white. Coral is not really suitable as the centerpiece of jewelry, but they make for beautiful beads. Last, but certainly not least, is amber. Amber is the only gemstone formed by a plant. 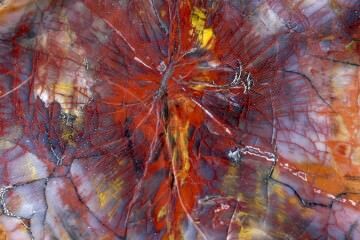 It is the fossilized resin of a tree (almost always a pine tree). Amber is another ancient gemstone that had religious significance. Today it is still sold in vast quantities, though it has lost most of its religious significance. It is still used for its healing properties and in recent years amber teething necklaces have become very popular. Tree resin is very sticky, so it is no surprise that some amber contains insects and plant material. 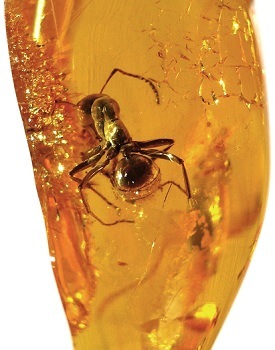 Some amber even contains tiny lizards, frogs or crustaceans. Amber with these inclusions is highly valued by collectors, but also by scientists who use the inclusions to get more information about the time the amber was formed. 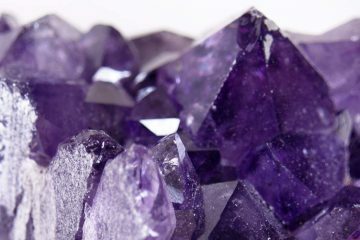 For all the other non-organic gemstones you can take a look at our list of gemstones.